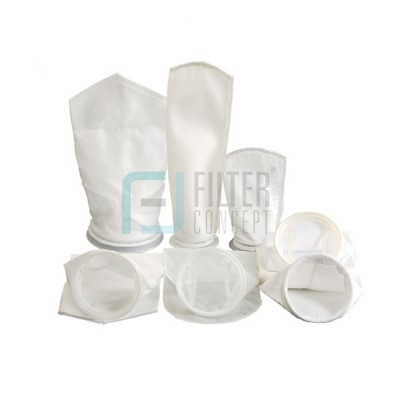 Filter bags are manufactured for optimum filtration performance. They are made from carefully selected media, according to the specifications of the process industry. Various types of media are used such as needle felt, monofilament and multi-filament. They are effective in removing solid particulate from liquids where large volumes of contamination are present or where highly viscous fluids are required to be filtered. They offer an effective solution to many filtration problems. 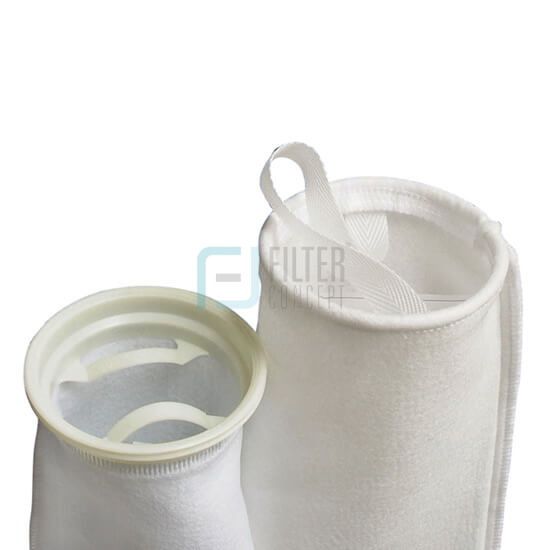 Filtration takes place as the liquid flows from the inside of the filter bag to the outside. 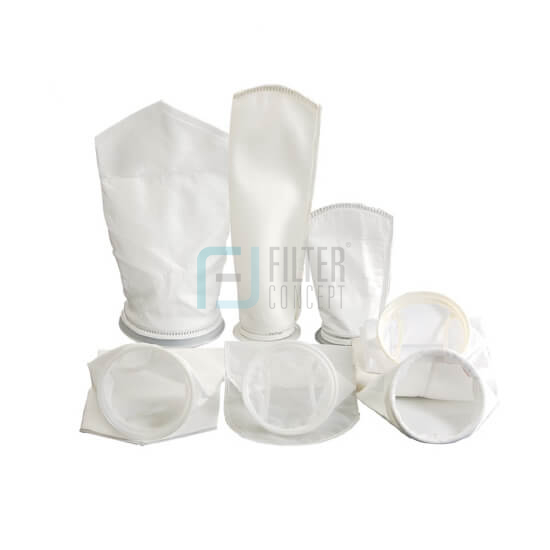 Needle felt filter bags utilize the reliable mechanisms of depth filtration and have a high dirt holding capacity. 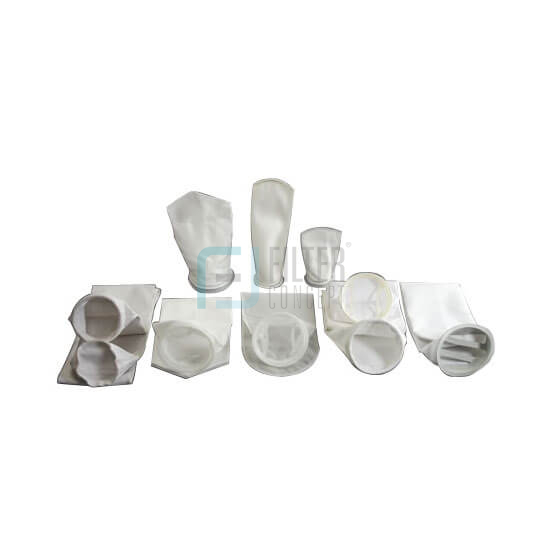 Mesh filter bags utilize the well proven mechanisms of surface filtration and are effective in removing large solid particulate or agglomerates from the liquid flow. Filter bag replacement is simple. All debris and contamination removed from the liquid is held inside the bag which is lifted from housing after opening the top lid or bowl and disposed of in accordance with environmental regulations. After cutting, flat stock media is fabricated into the filter bag by double over stitching / ultrasonic fusing, resulting in a strong and secure seam. A choice of materials for the seal/neck ring can be either galvanized, polypropylene or stainless steel.